Benjamin Netanyahu has defended his ‘wall’ remarks, accusing the media of spinning it as support for Donald Trump’s plan to build a wall along the Mexican border. Unimpressed, Mexico's FM called it an act of “aggression,” and has demanded an apology. 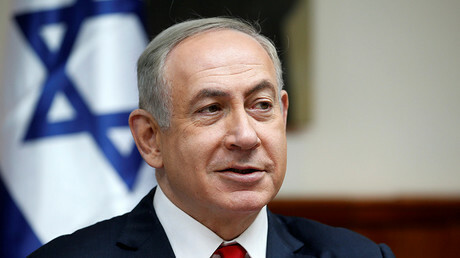 Benjamin Netanyahu inadvertently initiated a diplomatic row on Saturday after he tweeted what Mexico interpreted as open support of the US president’s plans to erect a wall to separate the two neighboring North American countries. The story began unfolding during Donald Trump’s interview with Fox News on Thursday, when the new American leader hailed the Israeli wall with Egypt as an example of an effective security measure. Following the PM’s tweet, the Israeli Foreign Ministry immediately took to social media to ‘clarify’ that Netanyahu was simply referring to the 150-mile (240-kilometer) barrier along its border with Egypt which Israel say has been effective at stopping illegal migrants and traffickers crossing into the Jewish state. “We do not express a position on US-Mexico relations,” Emmanuel Nahshon tweeted Saturday. That explanation, however, did not stop the Mexican Foreign Minister from demanding an explanation and apology from Tel Aviv. On Monday, Netanyahu clarified that his tweet was written in response to Trump’s praise of Israel’s border with Egypt, blaming the media for reporting “fake news” and unleashing a “Bolshevik hunt” against him at a time when Israeli prosecutors are conducting two criminal probes into his possible abuse of office. 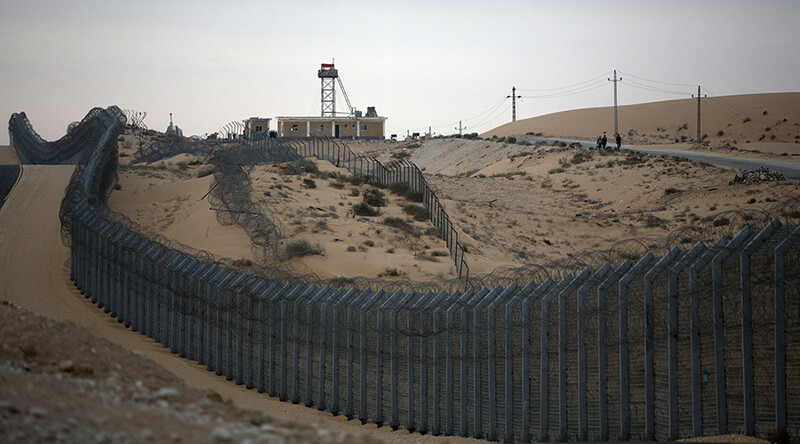 “President Trump praised the fence built according to my guidance along the border with Egypt. He said it almost completely halted illegal infiltration to Israel, and I said he was right. As a result, he retweeted what I wrote. And from this molehill the commentators have made a mountain in the press,” the PM told the Likud faction meeting on Monday, Ynet news quoted. It appears that Mexico is not buying into the clarification so easily, with the Mexican Foreign Minister Luis Videgaray calling on the Israeli government to clarify and “correct” its position. “I would ask prime minister Netanyahu how many walls has President Trump said he wants to build? It's obvious he was referring to the relationship with Mexico, and we should be serious and assume responsibility for what we say,” Videgaray said Monday, Reuters reported. Meanwhile Israel's ambassador to Mexico, Jonathan Peled, met with deputy foreign minister Carlos de Icaza on Monday. “In the conversation, it was agreed to continue being in contact in order to settle the disputes and continue the good relations between the states,” the Israeli foreign ministry said in a statement. While the diplomatic spat rumbles on, the Israeli President Reuven Rivlin is scheduled to speak with his Mexican counterpart, Enrique Pena Nieto, on Tuesday.